What is the best beach resort in Samal Island? Simon Doyle: CANIBAD is the best beach resort for me. Karen Harris: Alorro beach resort can be an option too. Search for it. Kaputian, Island Garden City of Samal, Davao del Norte, PhilippinesJude Ramsey: Tiki beach resort, Mango Haven and Club Samal are good. Eric Thompson: Thank you for that information. That’s a great help! Simon Doyle: You can try Alorro too. I’ve been there a few times. It’s great, i’m telling you. Eric Thompson: Thank you all. I’ll try your suggestions. Carl Matthew: Club Samal. You would love it. 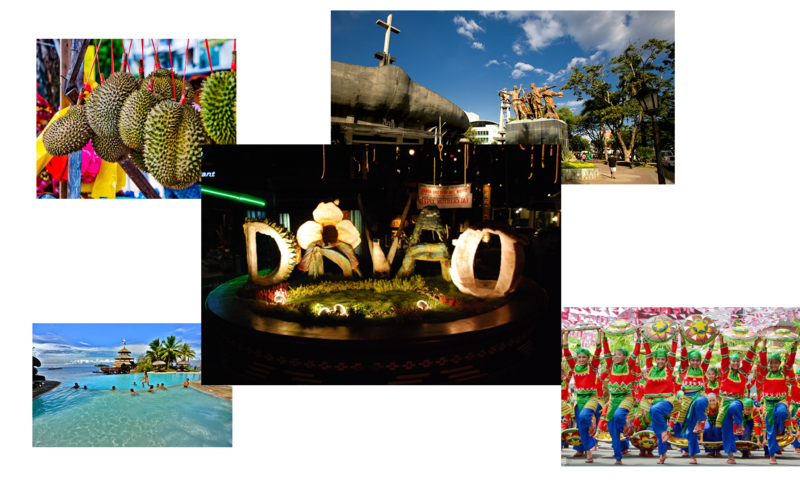 Next PostNext What are the best things to do in Davao City for 2 days?